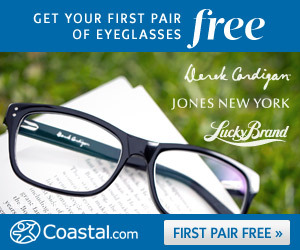 Beautiful Incentives: Coastal Contacts #FREE #Glasses offer is up again! 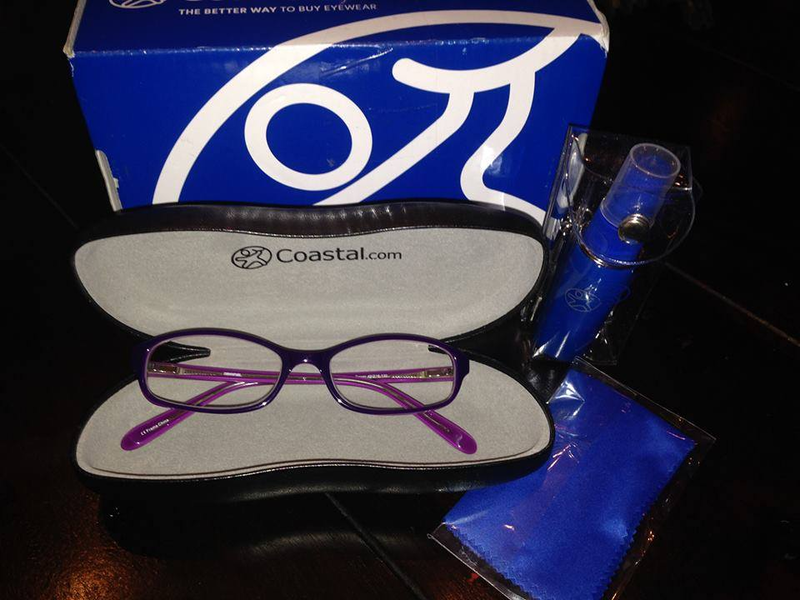 Coastal Contacts #FREE #Glasses offer is up again! I would highly suggest you take advantage of this offer if you or a loved one need new glasses. It's only your first pair and it so worth the cheap shipping costs! It averages about $13, give or take what add ons you choose. 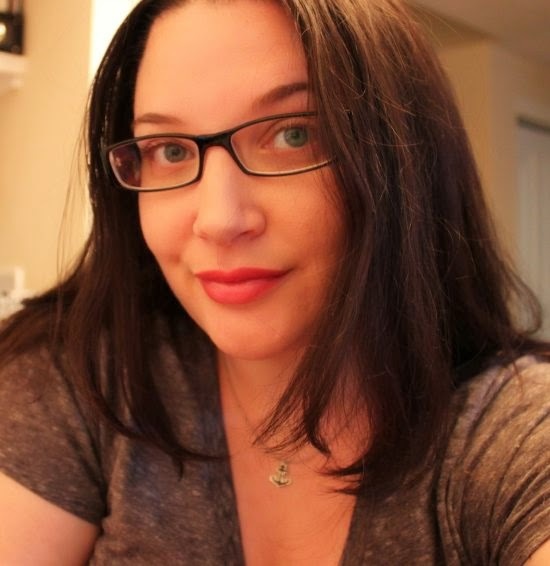 Pictured below, is me in my own snazzy glasses from Coastal Contacts. Your pair will come with every single thing you need in a beautiful case. Trust me, you don't want to miss this! They are quality glasses. This offer comes around rarely now!! Use code: FIRSTPAIRFREE (includes standard lenses) to get the deal. – Try them on at home and if the frames don't fit, return shipping is free! Me in my FREE Coastal Contact glasses from 1 year ago. Still perfect to this day! What your glasses will come with. Grab your new FREE glasses while you can and make sure to have your prescription information ready to go! These go fast!